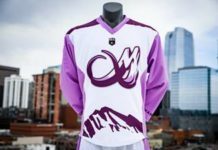 The Colorado Mammoth are beginning to look elsewhere for a spark in their offense after a 1-4 start on the season. 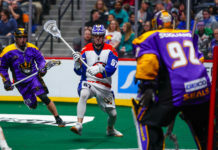 The Mammoth have traded forward Stephen Keogh to the Rochester Knighthawks in exchange for a second-round pick in the 2019 NLL Entry Draft and a third-round pick in the 2021 NLL Entry Draft. UPDATE: Stephen Keogh has been traded to Rochester for two draft picks. Keogh, the Toronto, Ontario native, was drafted by the Knighthawks in the 2011 NLL Entry Draft and helped Rochester win three straight NLL championships. 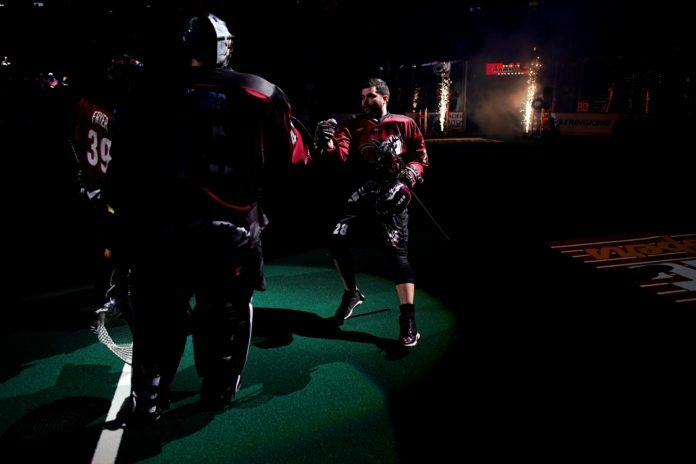 He was named to the NLL All-Rookie Team in 2012. 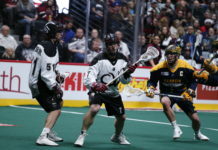 Acquired by Colorado during the 2017 campaign, Keogh helped the Mammoth to two playoff appearances in the 2017 and 2018 seasons. In 25 games between the ’17 and ’18 seasons, Keogh tallied 86 points- 44 goals and 42 assists. This season Keogh has 3 goals and 3 assists.